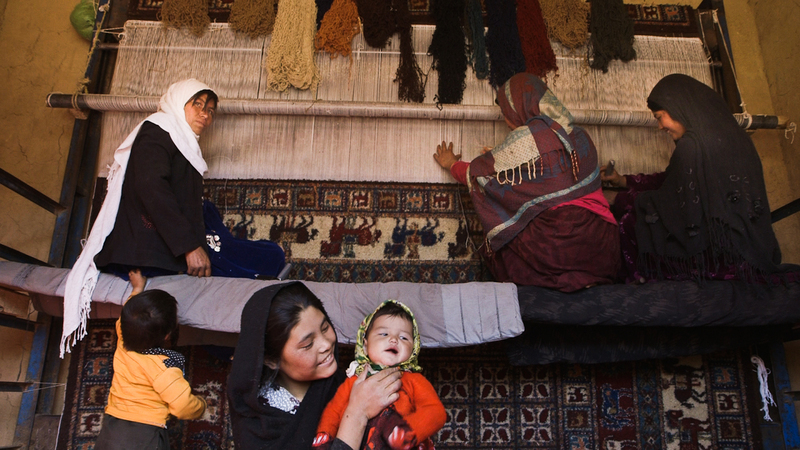 ARZU, which means 'hope' in Dari, transforms lives in a place often considered the world’s worst for women by creating skilled artisan-based employment in villages where little or no other economic opportunity exists. 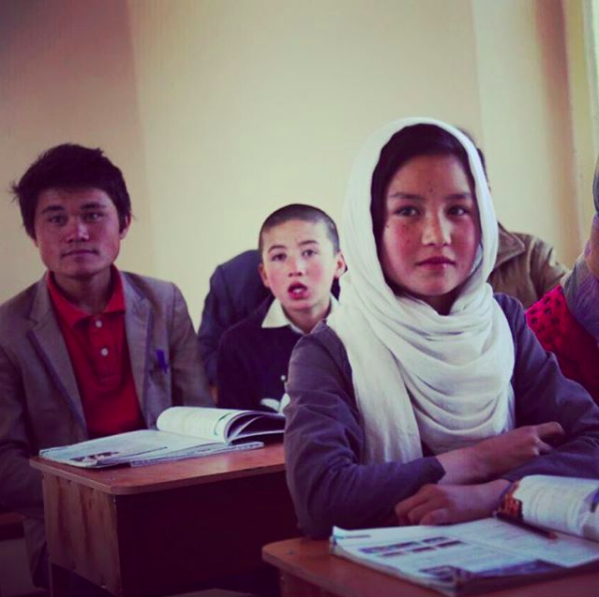 For truly sustainable development, particularly in conflict zones like Afghanistan, an ecosystem of economic opportunity, skills training, literacy and basic health services is essential to make the individual, the family and, ultimately, the community successful over time. We link these jobs to specific social benefits producing outsized impact relative to the cost of the investment. This is the ARZU approach. 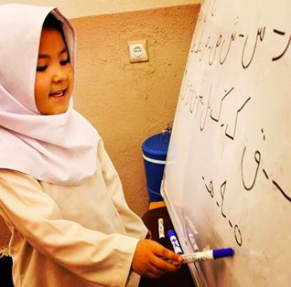 For the past thirteen years, ARZU has consistently and effectively overcome the many challenges and unexpected obstacles encountered while working in a conflict zone by identifying, piloting and implementing a series of innovative solutions that address the root issues of extreme poverty, social injustice and the civil discord that weakens a community. 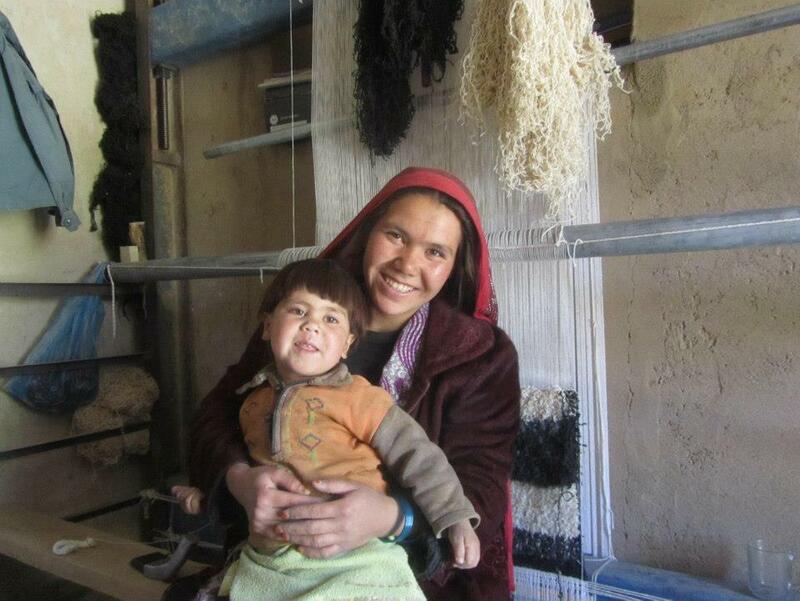 ARZU has systematically shifted the paradigm of a patriarchal society to one where women in our villages are economically empowered, literate and have the resources to care for themselves, their families and their communities. 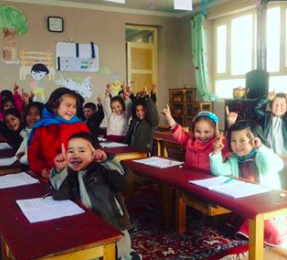 ARZU implements its programs at the rural household level and provides direct benefits to over 2,000 Afghans, while impacting tens of thousands of other villagers from the ripple effect of broad-based community development programs and infrastructure. Have experience with ARZU Studio Hope ?